Just because you have been accused of a crime does not mean you are guilty. In fact, the phrase “guilty until proven innocent,” is an integral part of our justice system. The government has the burden to prove that you are guilty. The framers of the Constitution incorporated the privilege of a writ of habeas corpus. They were nervous that the government would abuse their power by arresting innocent people. To prevent this, the framers require the government to justify incarcerating any American citizen. 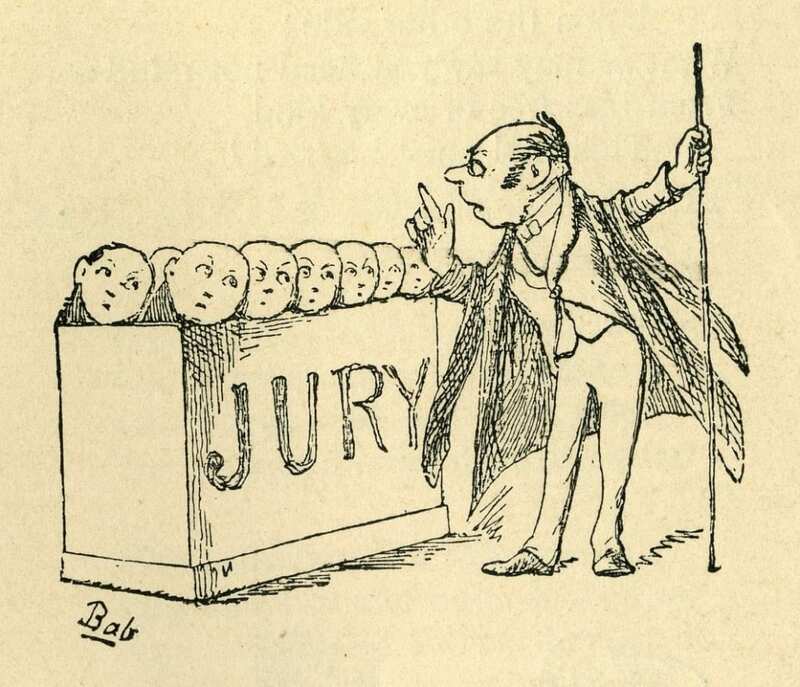 The trial by jury is one of the primary tenants off the American legal system. Excluding petty offenses which are punishable by no more the six months of imprisonment, individuals should always have the right to a trial by jury. The process of Voir Direi is used to ensure that juries remain impartial. During this process, both the prosecutor and the defense attorney question potential jurors in order to detect any bias they may have. Jurors can be rejected if the prosecutor or defense attorney feels that they would not be able to rule on the cases without bias.